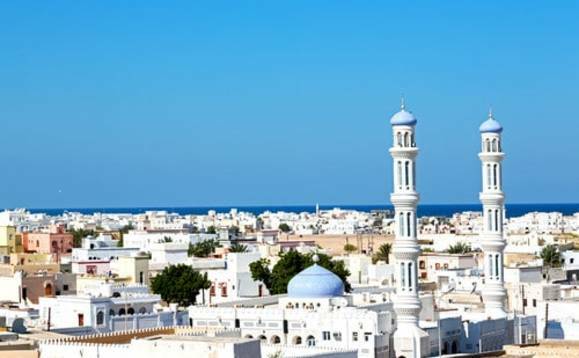 Companies in Oman will be obligated to provide their staff with health insurance, according to Oman’s Capital Market Authority (CMA). CMA is currently drafting plans to roll out mandatory health insurance after the Council of Ministers reached a decision to make it a necessity for all residents and citizens in the country, including the expat community. “The decision aims at meeting the needs of the employees of the private sector relating to coverage of basic health, to limit the high cost to employers in the private sector, in view of the current economic situation, in addition to providing quality services by the insurance companies and health care unit to the insured,” it said in a statement. The government first announced plans for compulsory health insurance last September. Health insurance is already mandatory for employers in a number of Gulf countries. Since then, the authority has reviewed the policy with other government entities, healthcare providers and insurance firms. Oman’s Chamber of Commerce and Industry previously stated that ethical health insurance cover should be provided to all private sector workers by 2018. Implementation is expected to take place in phases but no specific start date has been given.